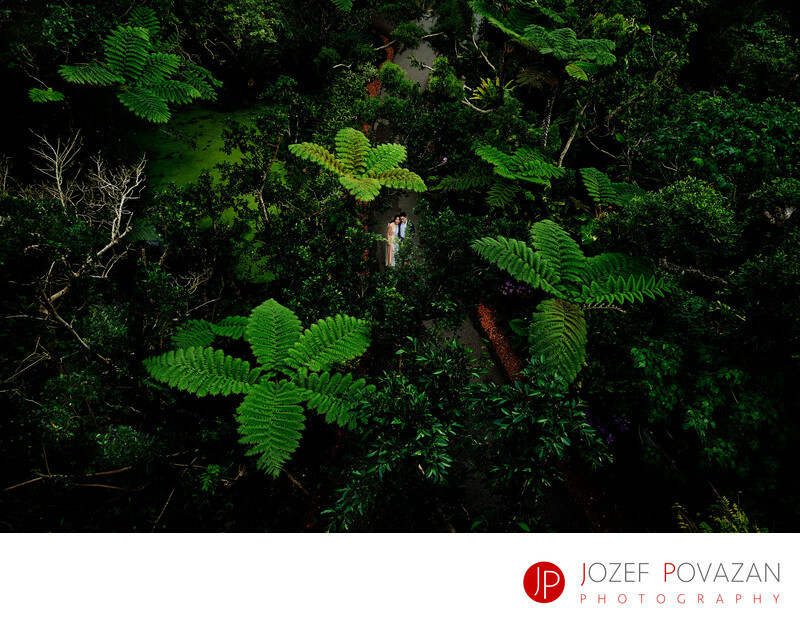 Vancouver Destination Wedding Photography Okinawa Japan - Best Vancouver wedding photographer Jozef Povazan Photography studio. Vancouver Destination Wedding Photographer captures amazing story for bride and groom at Okinawa island in Japan with dramatic and fearless photographs. Location: Bios Hill, Okinawa, Japan. Keywords: destination wedding (9), destination wedding photographer (3), Japan destination wedding (3), Okinawa Chapel (3), Okinawa wedding (6), Vancouver photographer (12).